Thick and rich with consistency. Non toxic. 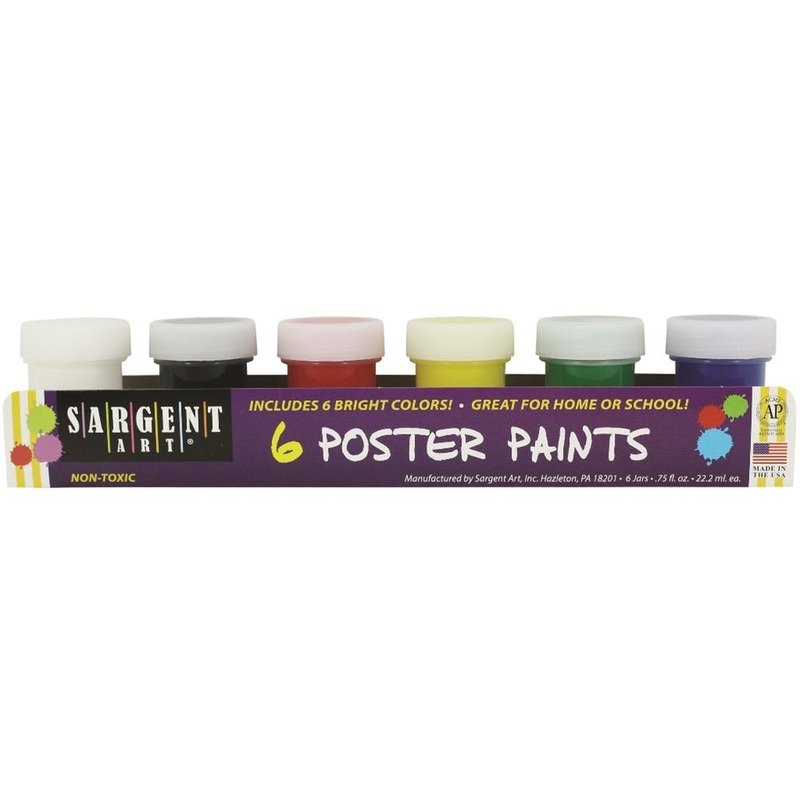 Well suited for posters and projects.